As so many people are buying luxury designer glasses from the shelf, it's hard to make a unique fashion statement. 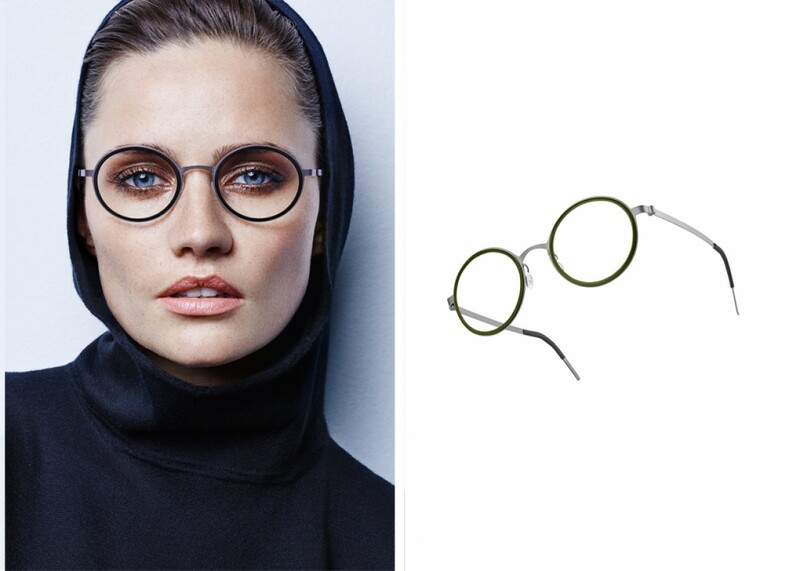 Lindberg, originally from a family workshop in Denmark, hit the pages of fashion magazines along with its nordic-style design and revolutionary experience in eyewear. "You should be able to wear them from early morning to the evening and forget you have them on" said Henrik Lindberg, a former architect who is dedicated to engineering the best frames based on accurate research of human face structure. The award-winning Air Titanium frame was created in the mid-eighties, new definition of lightweight design. Rimless frame provides the handiness in all likelihood. Despite the timeless classic design, a special type of titanium has been used as the only material and has proven to be incredibly light, flexible and strong. In fact, the first idea to create their own frame empire derived from Henrik Lindberg's father, a optician who made no compromise to the choices of materials for making glasses. At that time his father was wearing glasses himself and being unsatisfied with the offers in the market, they together decided to invest more time and money to create something unique, something danish, something very Lindberg. Big danish brand names such as Bang and Olufsen, Fritz Hansen and Lego, no matter what industry, all have something in common: Functionality. No exception for Lindberg. Hinge could be easily noticed with the first glimpse of Air Titanium collection as Lindberg intended to put its function under the spotlight instead of hiding it in the interior of frame. 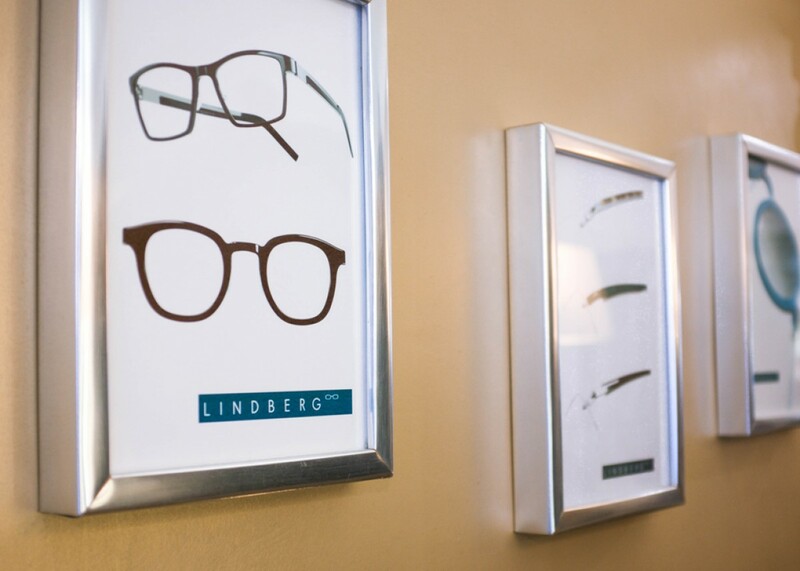 Not a single screw has ever been used in Lindberg frames because they could easily fall out. Under the philosophy of simplicity and functionality, this enterprise cultivates a family atmosphere with an innate talent for unconventional initiatives. "No compromise" spirit for materials' choice and pursuit of details permeate the culture of this family brand. 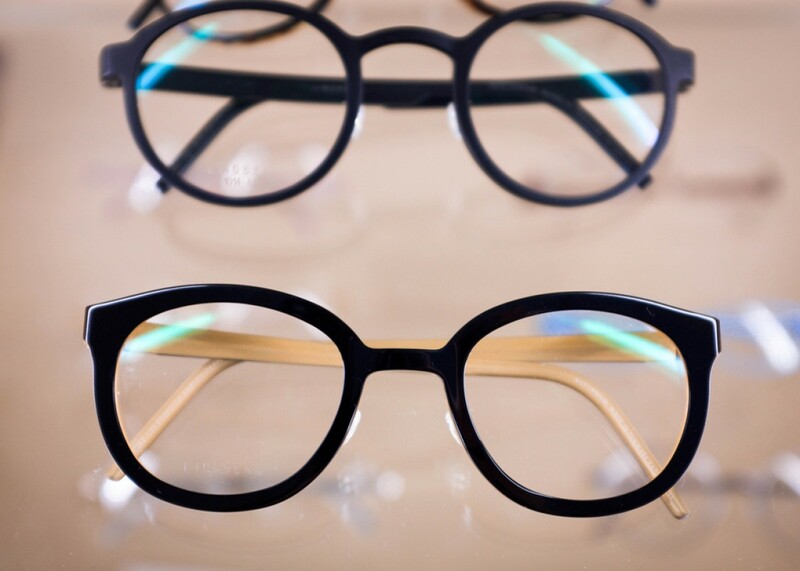 Although the first generation of products required a high level of know-how for opticians to fit lenses into frames, people still fell in love with the frame due to its lightness, flexibility and options for customisation. 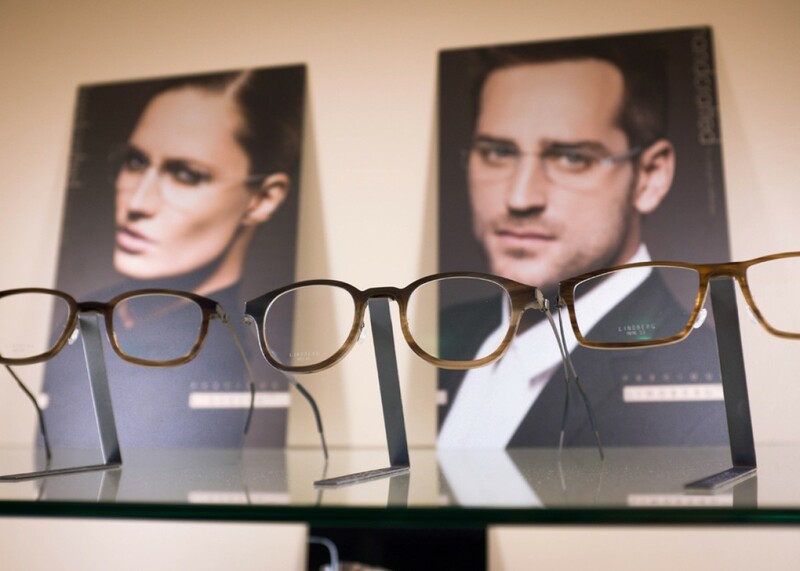 Lindberg is synonymous with design that people can wear , and opticians are able to individually adjust the glasses based on the shape of the faces of customers. Customers are allowed to choose their preferences in terms of shapes and colours among various offers. 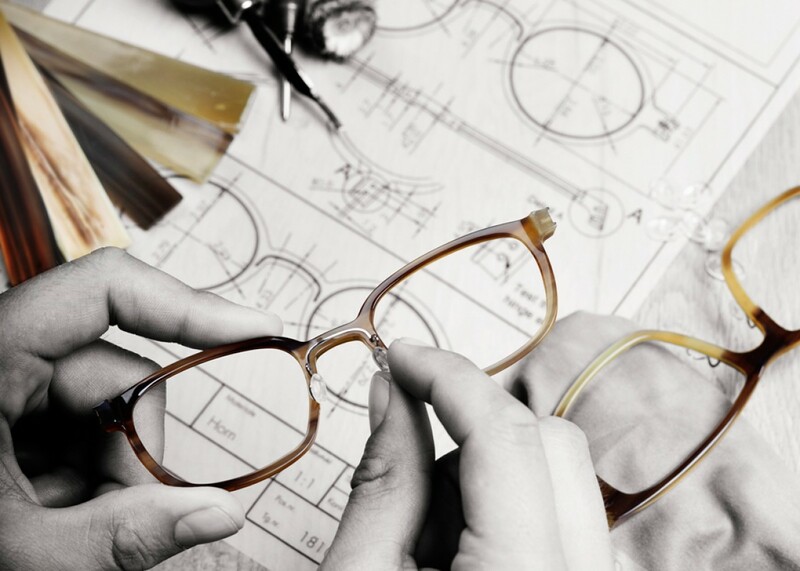 This is what differentiates lindberg from other frame makers: they constantly implement their own ideas and techniques in their creations. 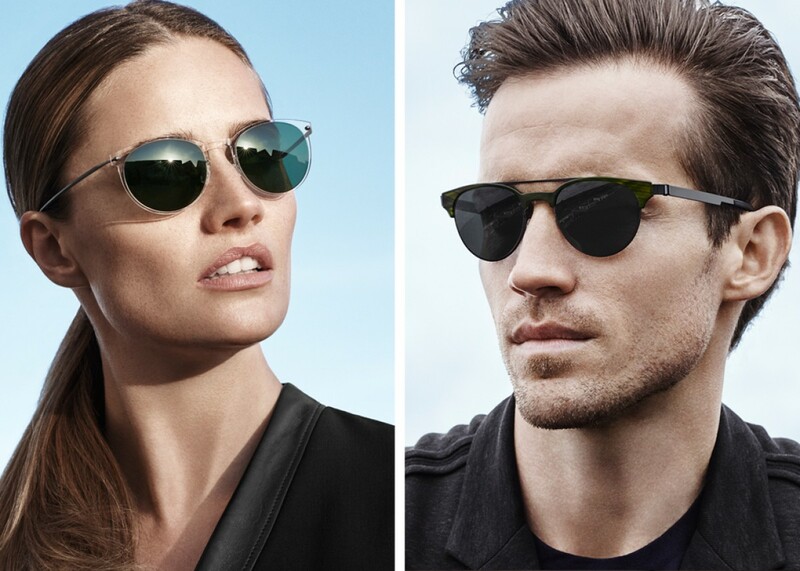 Up to now, Lindberg is developing its product line to a large range, including collection spirit, n.o.w., 9800 strip, 9700 strip, acetanium, rim, strip and air and sunglasses for both men and women. No matter the design aimed to pay tribute to the vintage style or try to catch the trend, Lindberg once revealed a secret during the interview with EYEWEAR MAGAZINE that the inspirations for the Lindberg design come from the " on the way" , as he is travelling around the world with the ambition to catch something funny and acquire a sense of art. 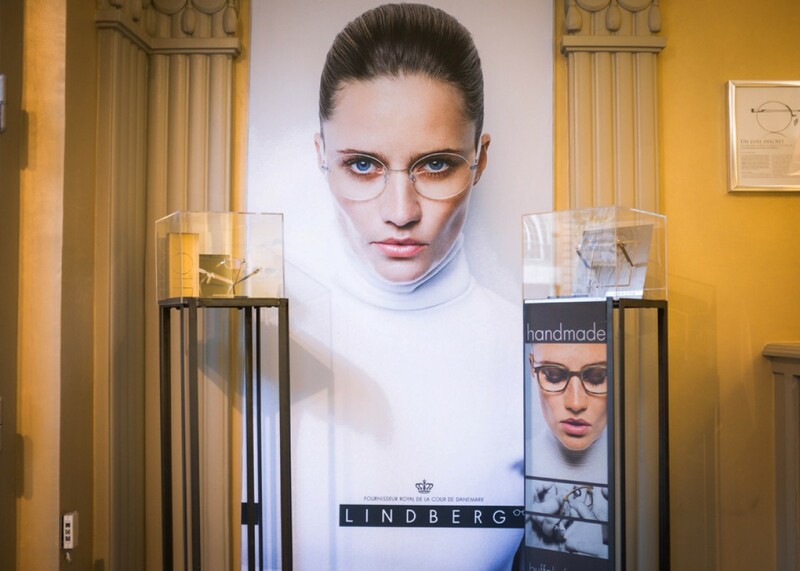 As Lindberg's customers are people who care about their appearance and are already buyers of designer glasses, their interest and taste of design play an important role in the success of Lindberg. In turn,Lindberg provides his clients a chance to make a difference for their outfit with the use of accessories, most importantly, with comfortability. 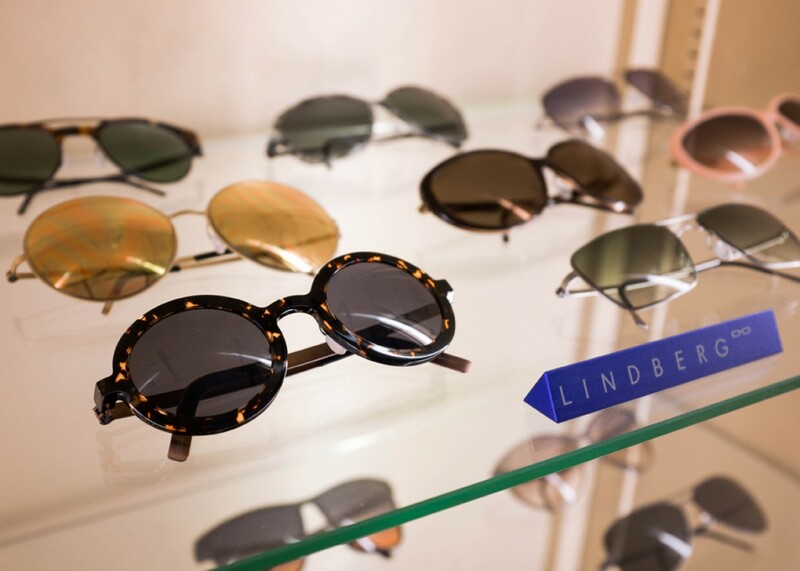 During our visit, the boutique owner Madame Hervet explained to us her passion for this brand and how this shop changed from an independent optician to exclusive Lindberg boutique. It's better to be told the magical story from someone who loves this Made-in-Denmark brand with her whole heart. In which occasion you came up with this idea to be a Lindberg dealer? I was selling many designer frames before, but as soon as I found that Lindberg is a truly amazing brand, then I decided to sell only Lindberg frames in my shop. Of course Lindberg has enough models and collections so I can fill up my shelf with their products. 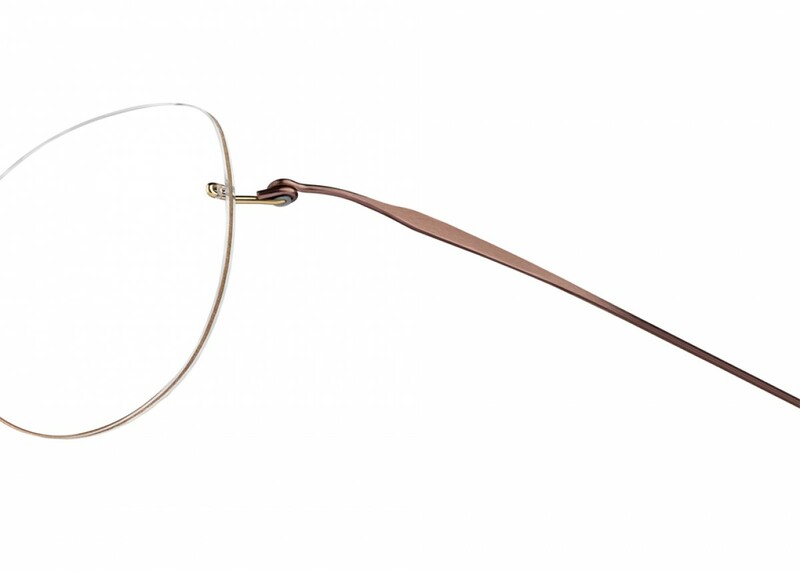 Which characteristic of Lindberg frames have? I just fell in love with their design and quality. The materials are unique and strong enough that you can even bend it. Try it. Incredible, isn't it? No screw used. You have ergonomically correct nose pads in every pair of frames that your nose will feel comfortable to the greatest extent. The titanium temples provide extra strength and durability, so you don't have to worry about breaking your glasses while doing some activities. 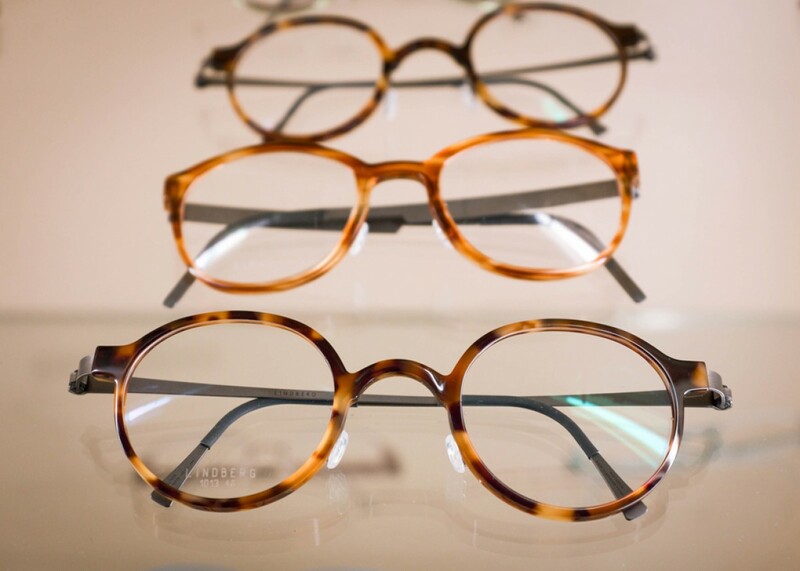 How will you describe the customization of Lindberg frames? Oh dear. Look, the titanium reinforced nose bridge allows any curvature of the lens and there are different styles that you can choose based on the shape of your face. You can make your own design by choosing any color for the frame and different types of nose pads. If you want to use special materials such as gold and diamonds, go for it, no problem! What's Lindberg competitiveness compared to other designer glasses? Comfortability and Functionality. It's an expert in making the most comfortable glasses that you don't even notice that you are wearing them. And it's fashionable, celebrities like Brad Pitt love it and also some famous designers such as, Giorgio Armani, has been wearing Lindberg for ages. Lindberg is well aware of the demand from asian customers so they have asian collections based on asian face characterics. 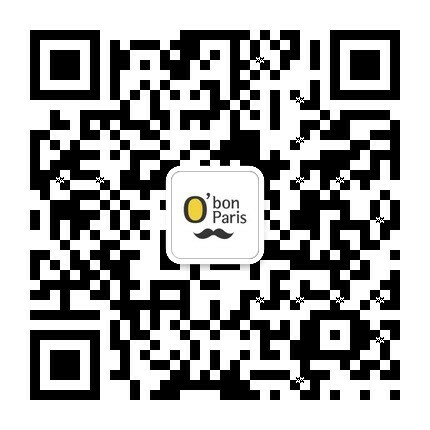 Of course they have local dealers in countries such as japan, korea and china, but you can also find this collection here, and at better price! 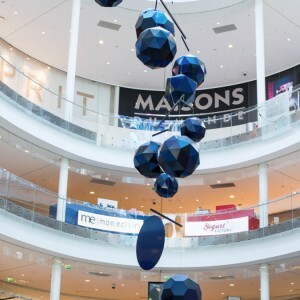 Next year I will focus on the interior decoration of the shops, this is also the new stage of lindberg's development. All the models will be put inside on the wall, will look amazing! Good Luck Madame Hervet! 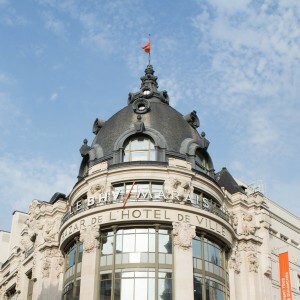 Cannot wait to see the new deco next year!